Arista 2.0 alternate typeface is not supported anymore by Zetafonts. This page will redirect to Arista Pro page in seconds. 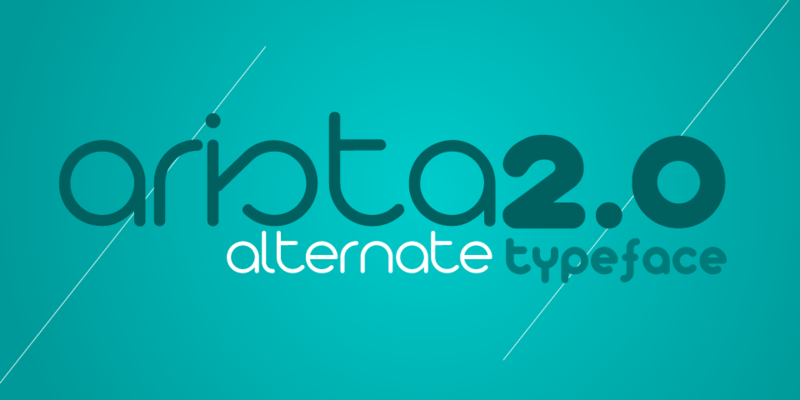 Arista 2.0 Alternate is a soft round font, created by Francesco Canovaro, perfect for 2.0 logos and contemporary headlines. It has two versions - the standard one and a completely revised version with extra characters and alternate versions.